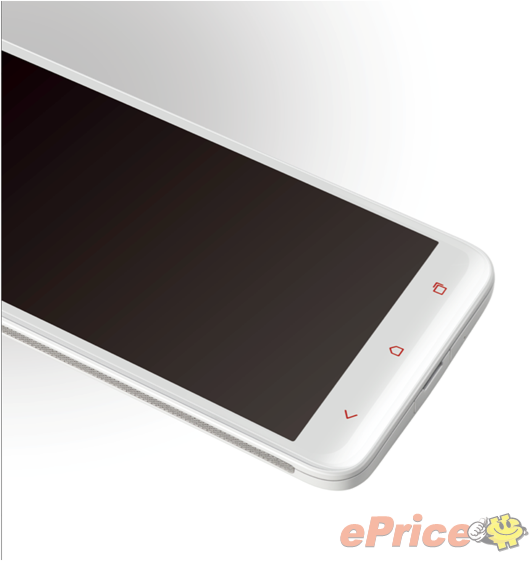 According to Chinese site ePrice, a global variant of the HTC DROID DNA may not arrive until early December. While that’s not the best of news, since the U.S. version is expected to arrive on November 20, the good news is that it may come in a trio of colors. Leaked in a series of renders, there is a chance that we’ll see white, brown, and black variants of the global DNA, which falls under a similar “DLX” codename. With the codename and build looking identical, we would assume that this version of the phone will also sport a 5″ 1080p display, quad-core processor, 2GB RAM, and run Jelly Bean. 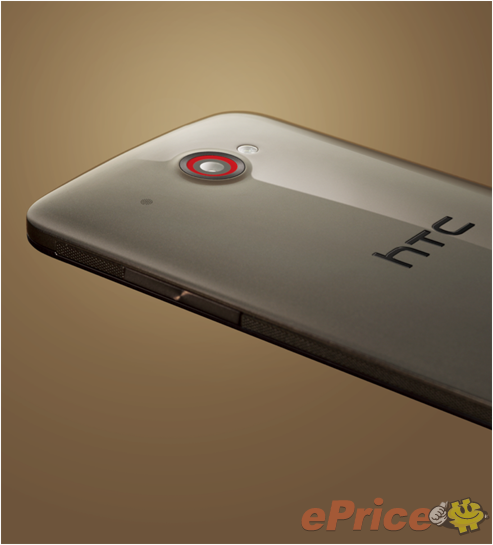 This is being reported as a separate device than the HTC J Butterfly which comes in red. 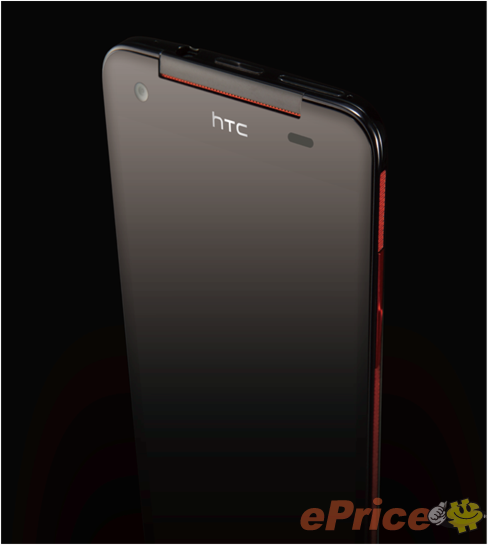 As far as we know, the DROID DNA will only come in one color scheme here in the U.S. – black and red. I have to admit that after seeing the white render above and the red J Butterfly, that I was hoping we’d get more than one choice. We’ll know for sure tomorrow.